Tara Naraynsingh visited with us at the Ashram this summer for the Kundalini Chakra dance workshop. 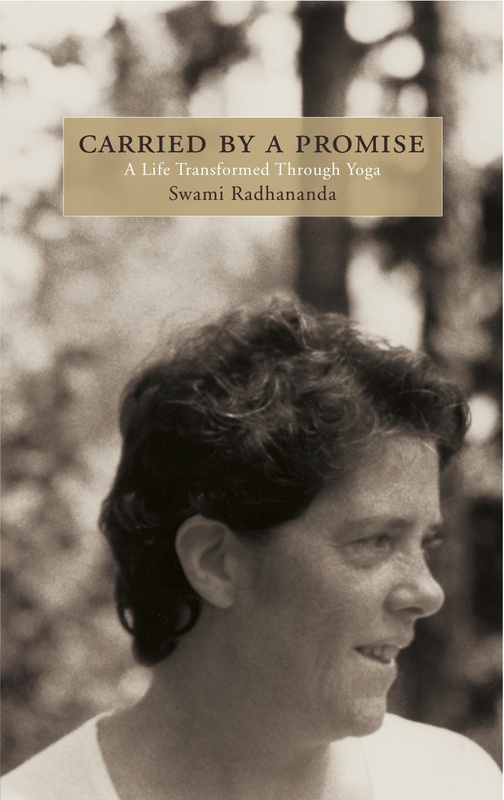 She speaks of her experience with the dance and how it reflects her life and work, offering the yogic teachings in Trinidad. Swami Yasodananda, a long time devotee of Swami Radha‘s choreographed the dance to the 6 Chakra mantras of the Kundalini System and offered the workshop.